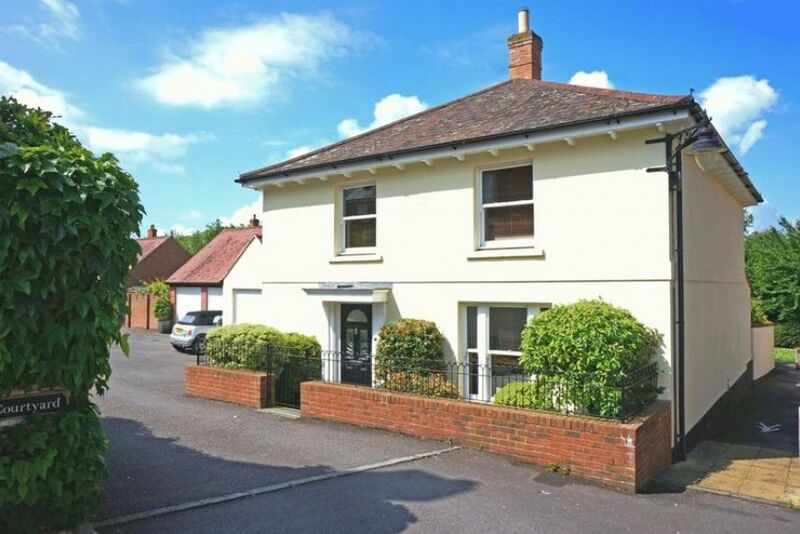 This is a selection of property recently sold by our office, the prices stated are the asking prices at the time of sale. 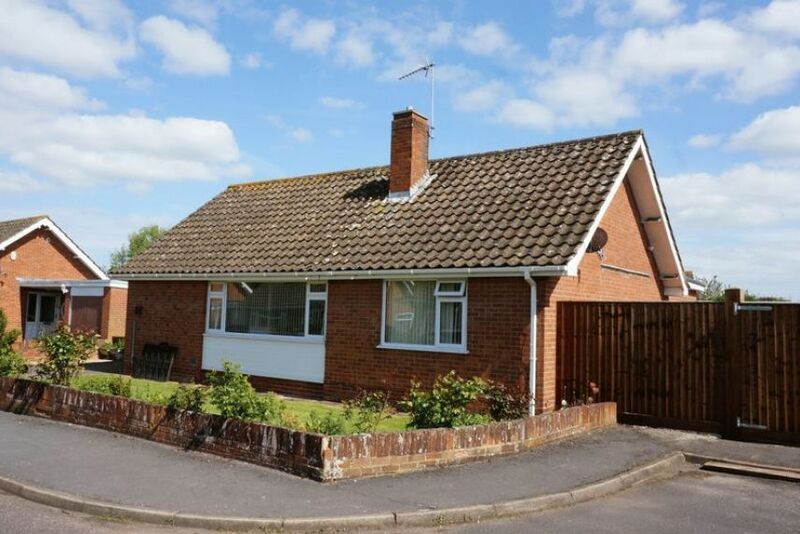 A spacious 3 bedroom detached bungalow with large gardens and a lovely rural outlook. No chain. 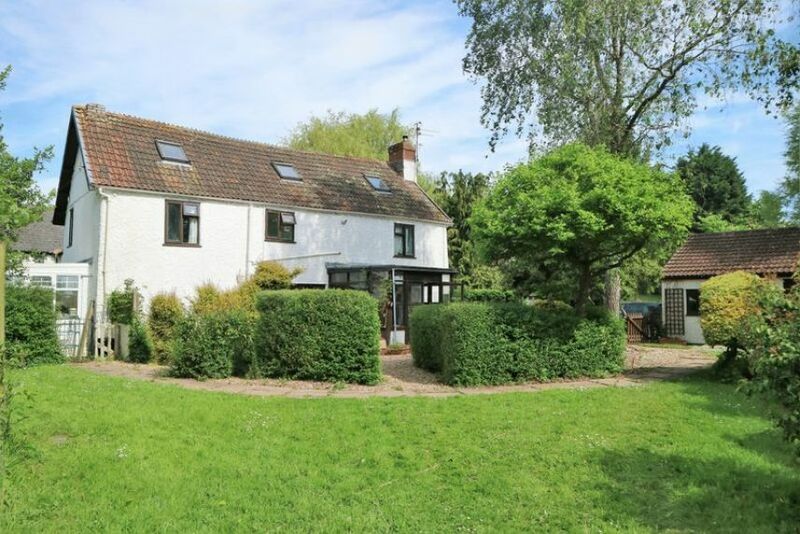 A delightfully situated period cottage with magnificent secluded streamside grounds, about an acre in all. 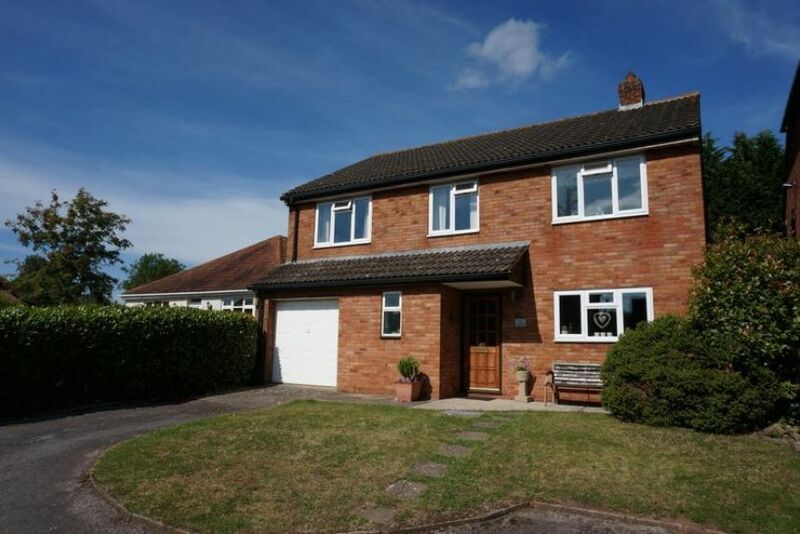 A particularly spacious and beautifully presented 4 bedroom family house in a pleasant non-estate setting. 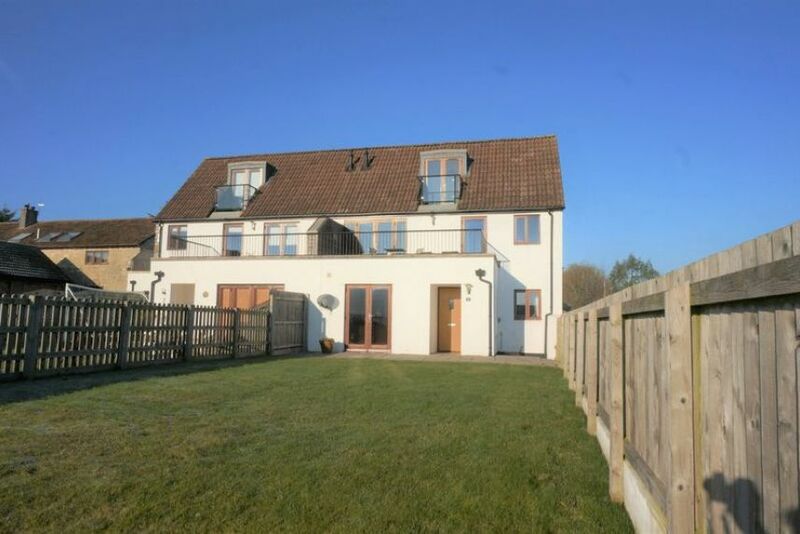 A superb 3 bedroom modern detached house with luxurious features and a beautiful secluded suntrap garden. NO CHAIN. 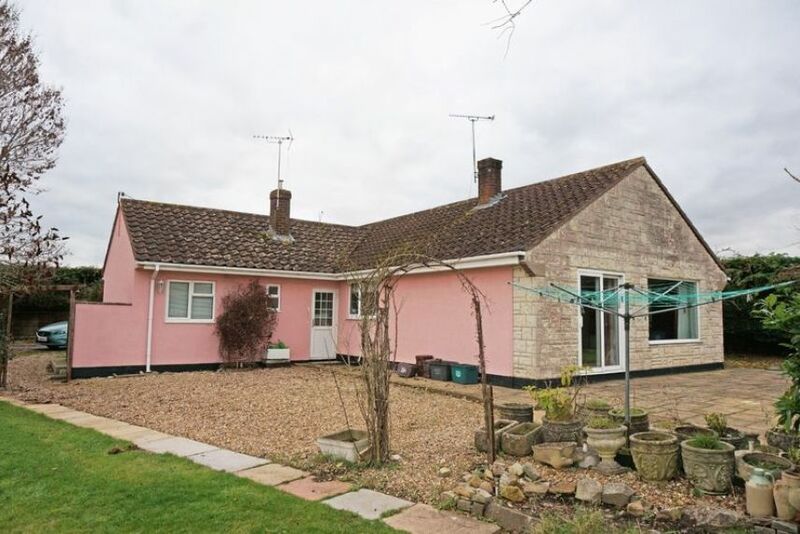 A comprehensively modernised and extended 3 bedroom detached bungalow with master en-suite, garage and off road parking in a secluded cul de sac. 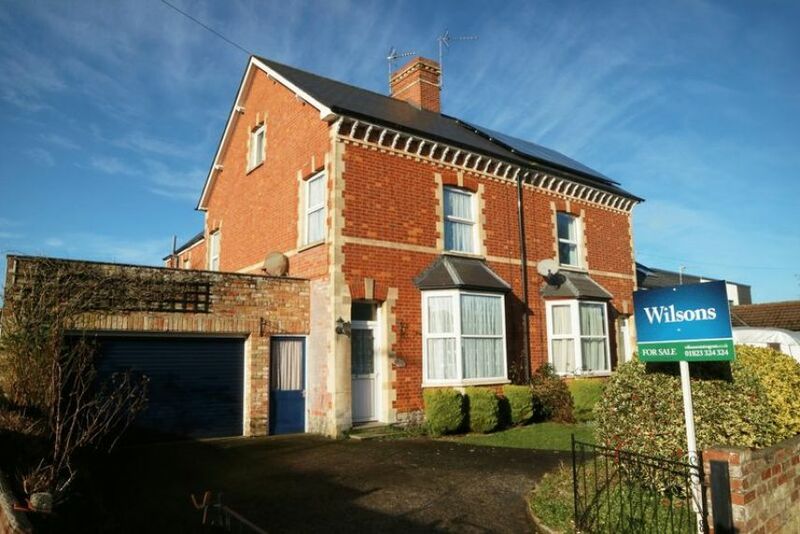 Very close to the Academy and leisure centre, this splendid, spacious and characterful 3 bedroom semi-detached house with a large garage and beautiful productive gardens. No chain. 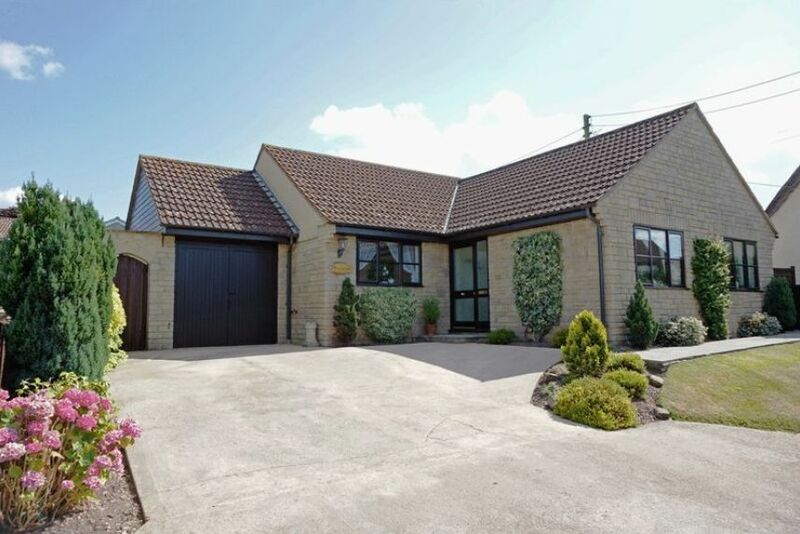 A stunning contemporary barn conversion, built in 2011, with magnificent views in this exclusive gated development. 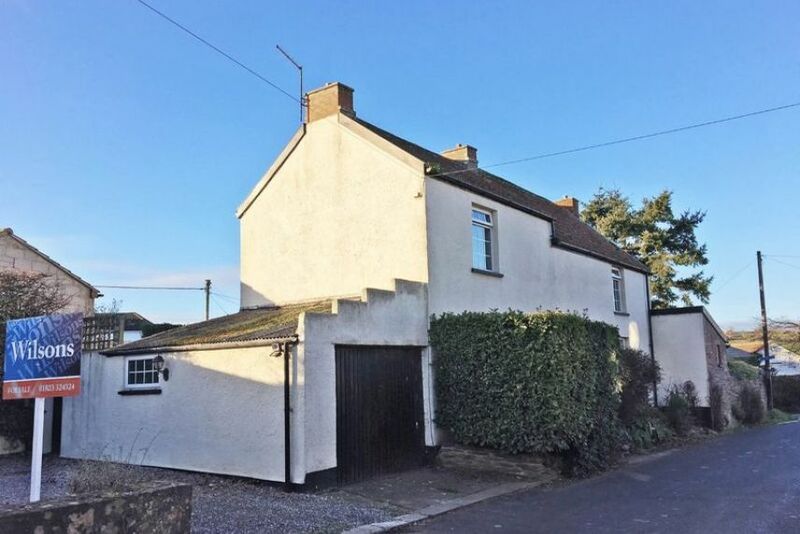 A charming detached character cottage with 2/3 bedrooms requiring some general modernisation with a garage and off road parking. 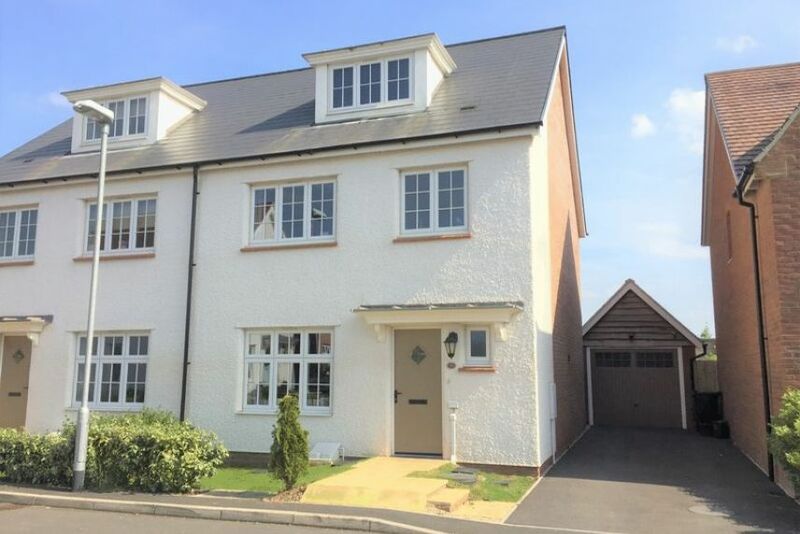 A spacious, Redrow built 4 bedroom house, one en suite, located within the Heathfield School catchment area and close access to junction 25 of the M5. 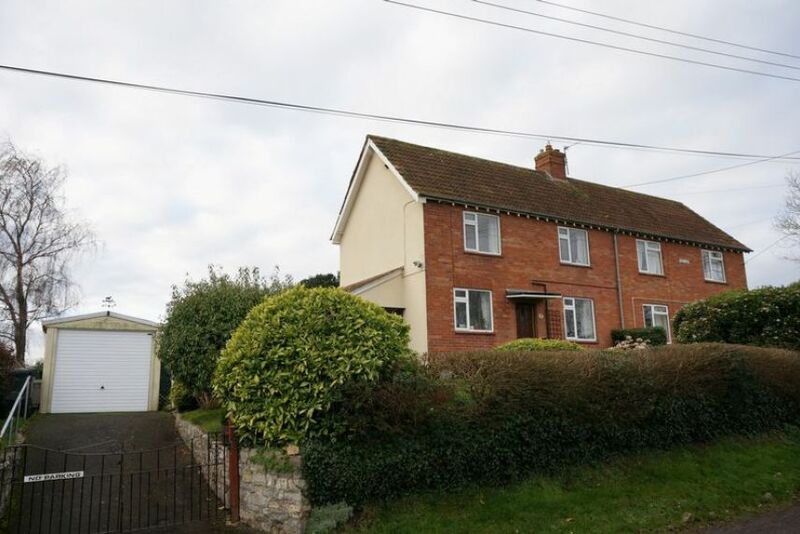 An attractive 3 bedroom semi detached cottage with huge potential, with a detached garage on a generous plot, located in the desirable North Curry village. 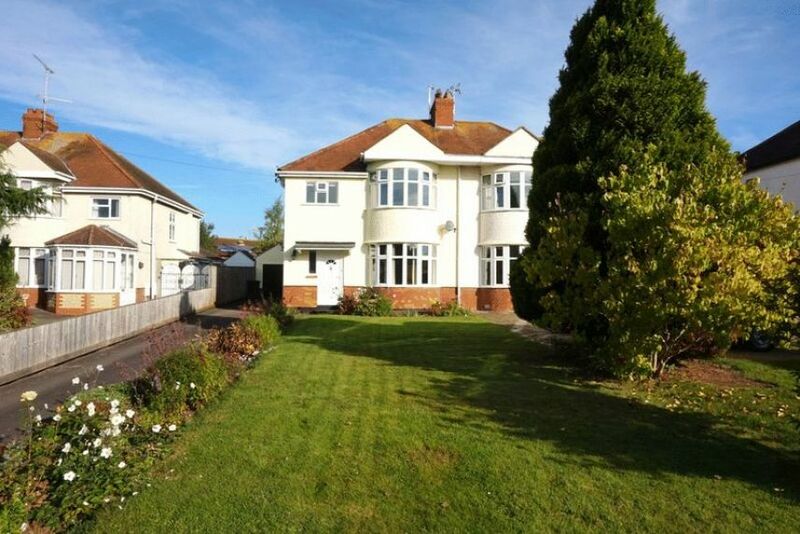 A superior and attractively modernised 1930s semi-detached house with large gardens.